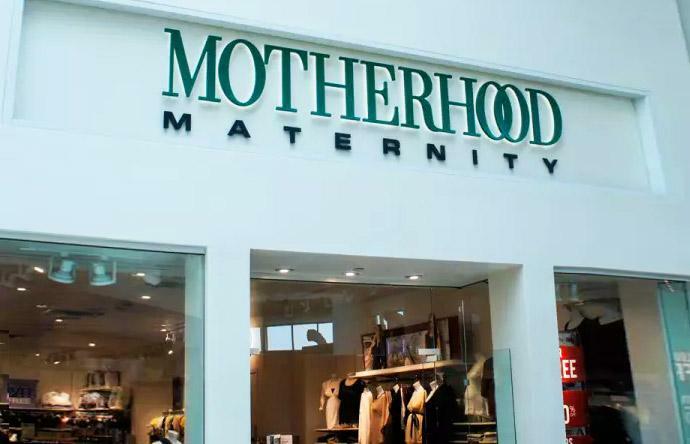 Motherhood Maternity at Brandon Town Center in Tampa Florida does not have a dedicated nursing space but they are extremely nursing mom friendly considering they cater to pregnant and nursing women. "They don't have nursing rooms but they are nursing friendly, which, duh, isn't surprising since they sell clothes to PREGNANT women. One store let me use a fitting room for nursing and diaper duty."